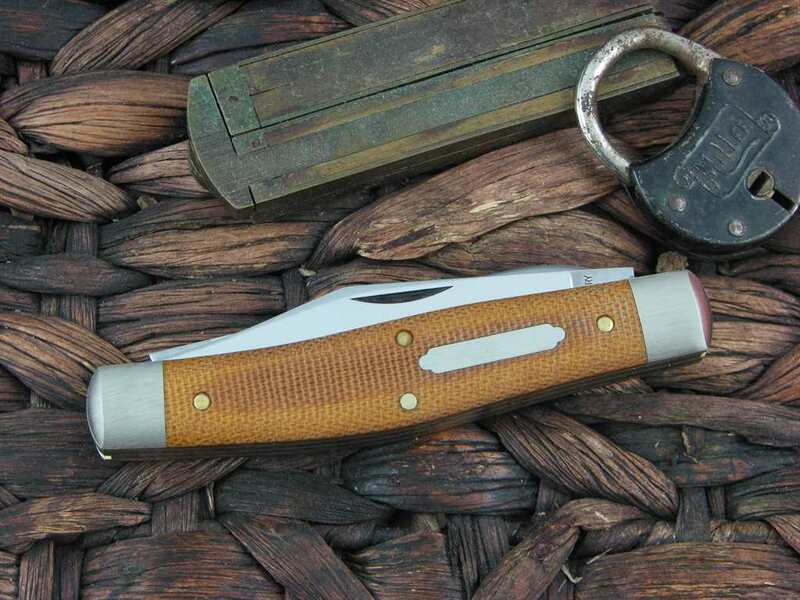 This is the Lion Steel Dom Sheepfoot Jack, has Natural Micarta handles and Titanium liners. The blade steel is M390 and finish is Satin. 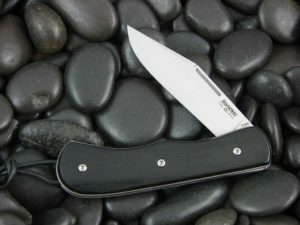 It is a QUALITY knife and looks and performs great!! Awesome place to buy from too!! Super fast shipping!! This is a great working knife, and still, nice enough for dress. I will get the ebony as soon as possible. Fit and finish is good, as is the action. The only critique I have is the OOB sharpness was not great . It took very little to make the the laser it is capable of being. Awesome slippie in micarta. Disappears in my front pocket and feels great in hand. Can’t go wrong with this one. Looking forward to getting a new one in the near future. Couldn’t be happier with this knife. Definitely a new favorite. There is nothing I dislike about it. 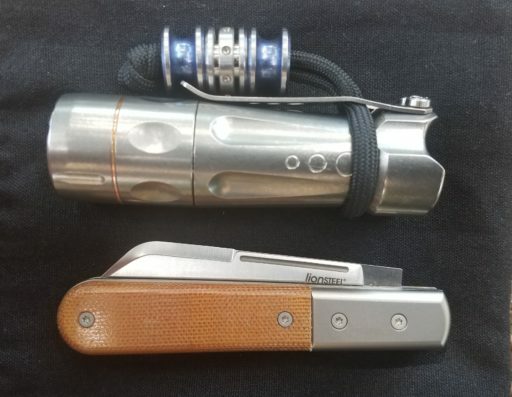 Overall, the knife is fantastic. Love the sheeps foot blade: great size, nice even grinds, well finished, and perfect centering. The etch is small and well done. The fit and finish is amazing for a non-hafted knife. 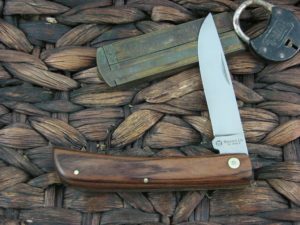 The micarta is very well done. Walk and talk is a little different, but not bad. Pull is perfect for me. I don’t have any complaints. 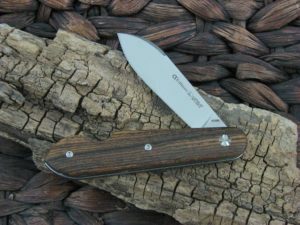 GEC’s natural micarta is much like that at release; but micarta darkens over time; even without handling. 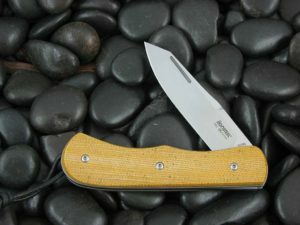 The natural micarta is on the lighter side if comparing to GEC. A little more orange if you add oil. Nice looking stuff though. Next to the ebony dom with oil on the bottom, stock on near bolster. still super happy with this knife. I wasn’t thrilled with the finish on my micarta at first. But a few minutes with sandpaper & p1000 bodywork paper & now I’m loving the micarta. It was simple to do and now the knife looks and feels great.